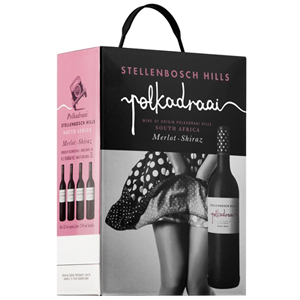 View cart “Polkadraai Pinot Noir Rosé Sparkling 2018” has been added to your cart. 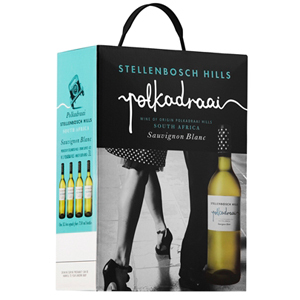 Polkadraai Sauvignon Blanc is star bright with a green undertone. 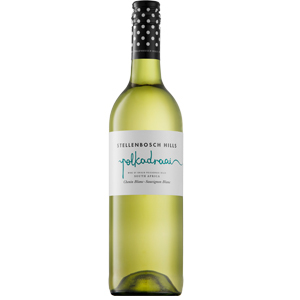 A well balanced, lively wine with a grassy nose, tropical fruit flavours and a racy acidity. Serve chilled. Sushi, salads and grilled fish and chicken. 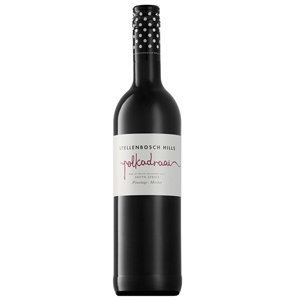 early to preserve the zesty character and tropical fruit flavours of the wine. Juice was allowed to settle for two days before fermentation. The wine was cold fermented.